The Improve Your School platform (MejoraTuEscuela.org) allows you to know what the best schools are, according to the results of the PLANEA Test. It is a citizen initiative that offers information broken down by entity, municipality and educational level. 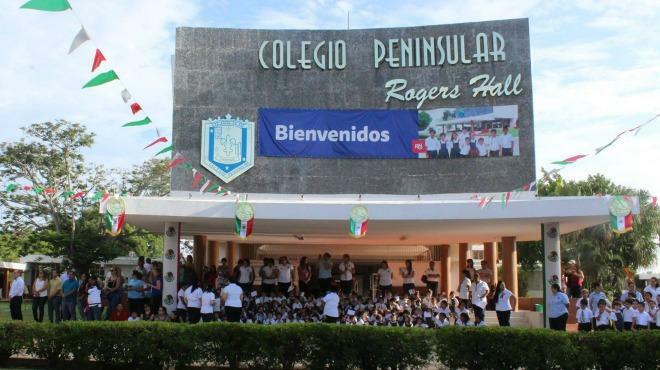 In MejoraTuEscuela.org you can search and learn how your children’s school is, compare it with other schools in your area, rate it and give your opinion about things that need improvement and those that are already doing well. 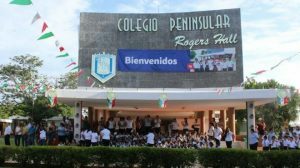 In Yucatan there are about 50 thousand spaces for high school, of which 35 thousand are public schools, to accommodate all those who wish to enter high school. The National Higher Education Entrance Exam (Exani-I) will be applied on Saturday, May 27, and the results will be published starting Friday, June 9, at the campus where the student presented.